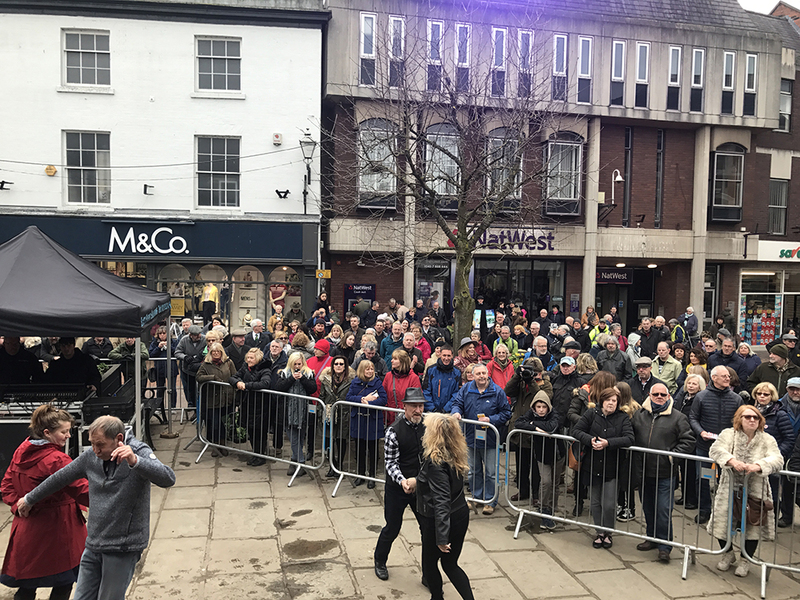 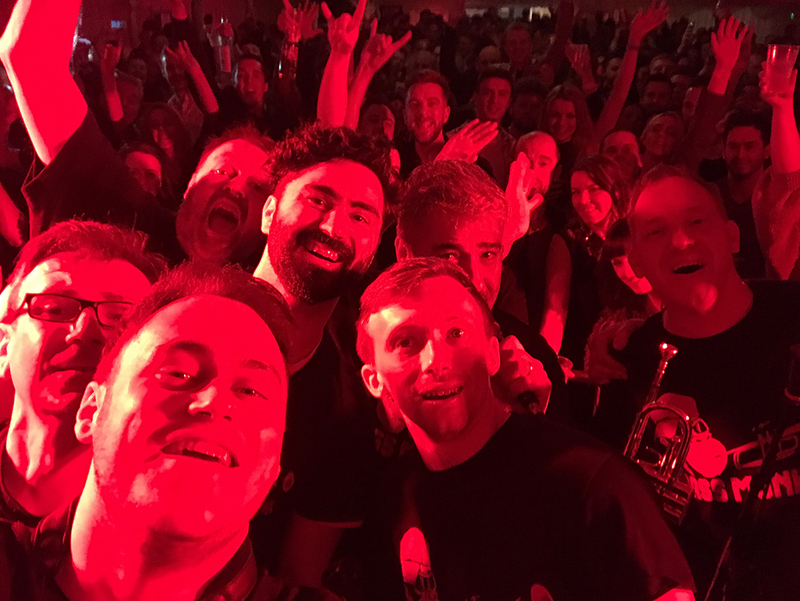 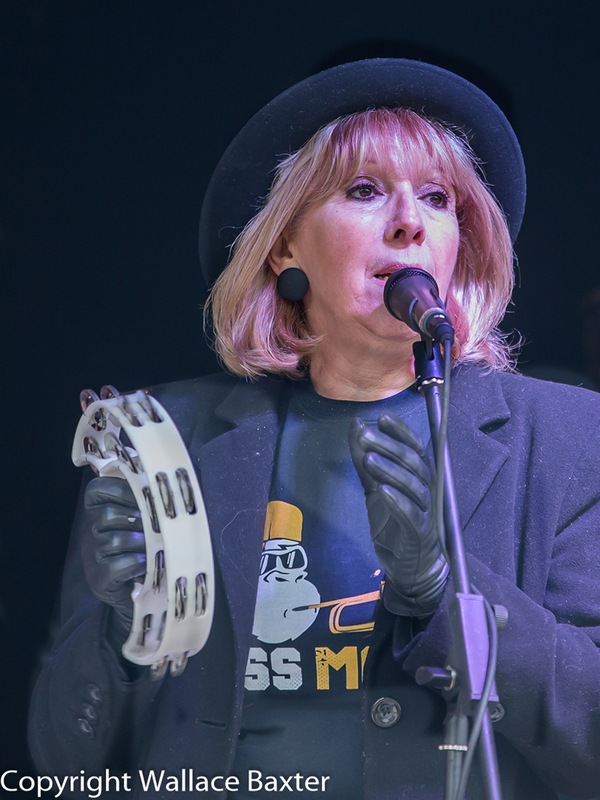 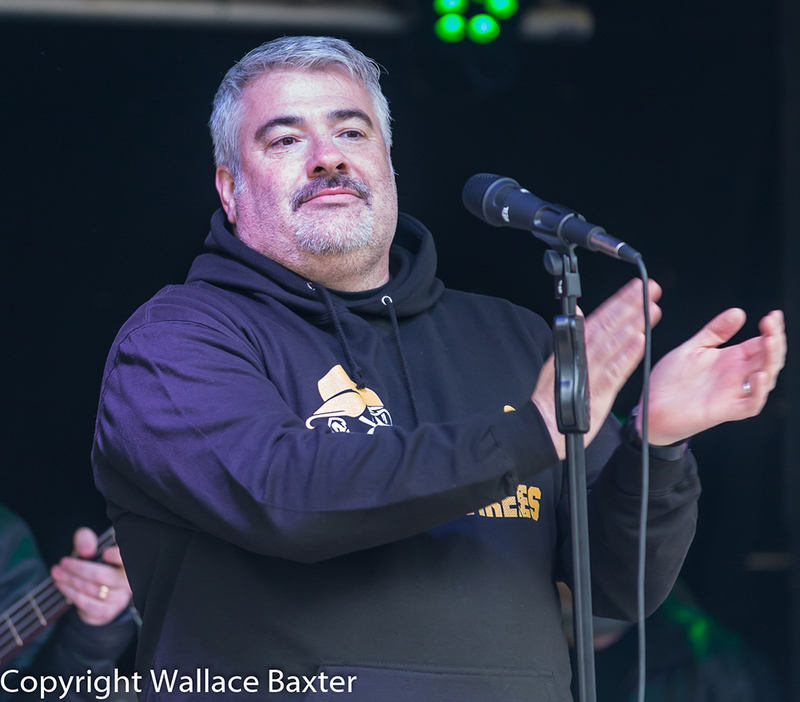 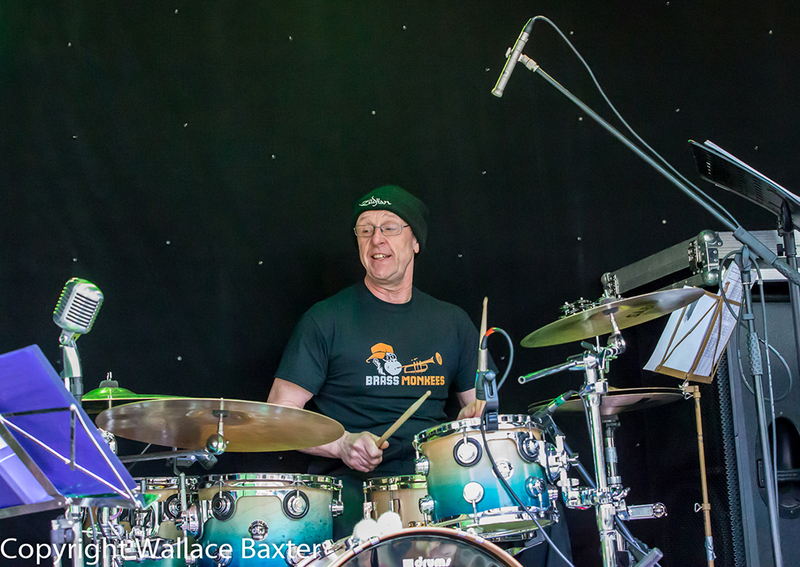 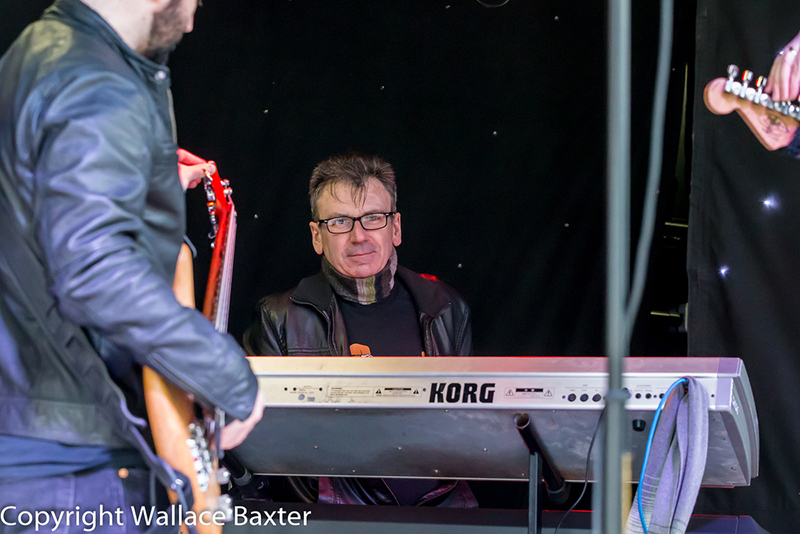 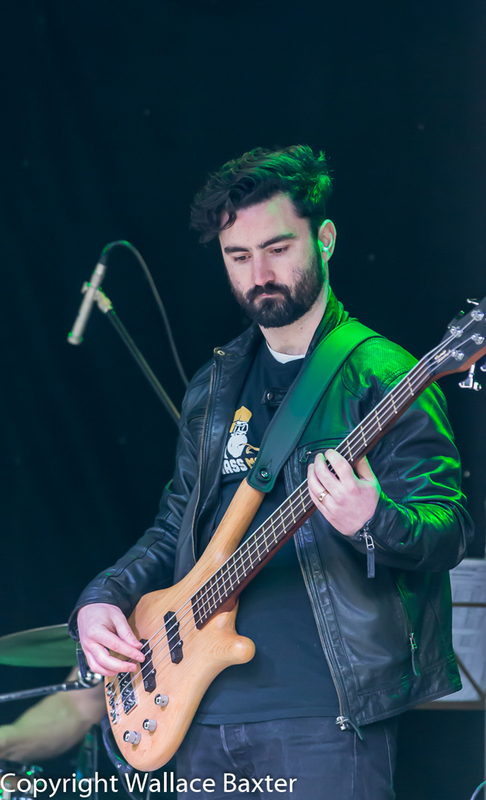 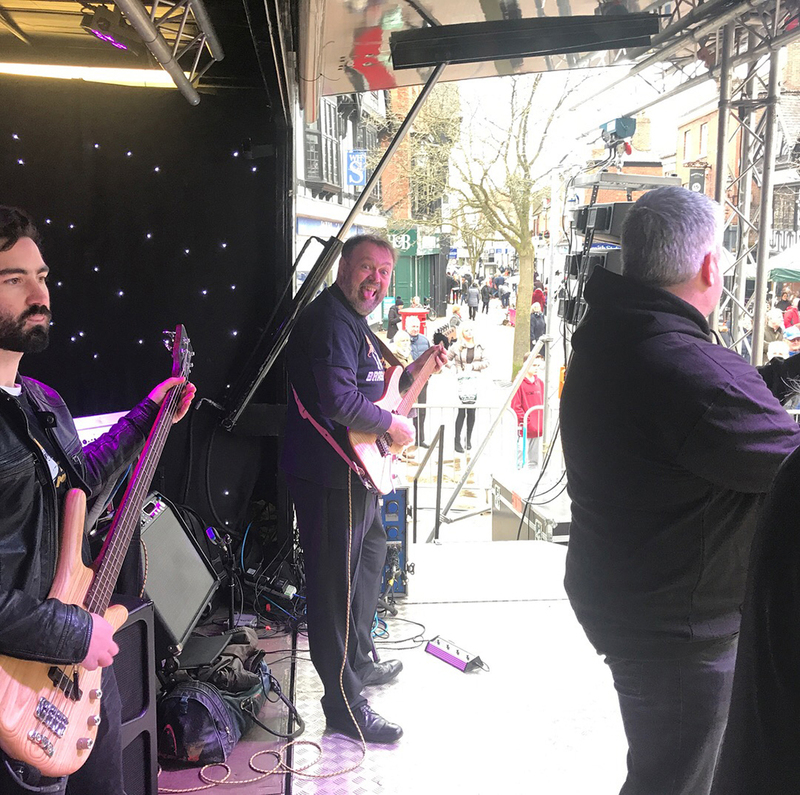 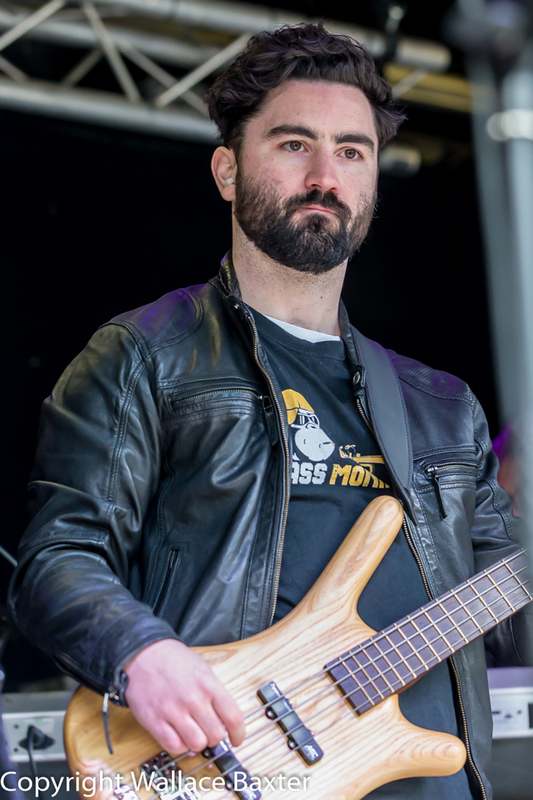 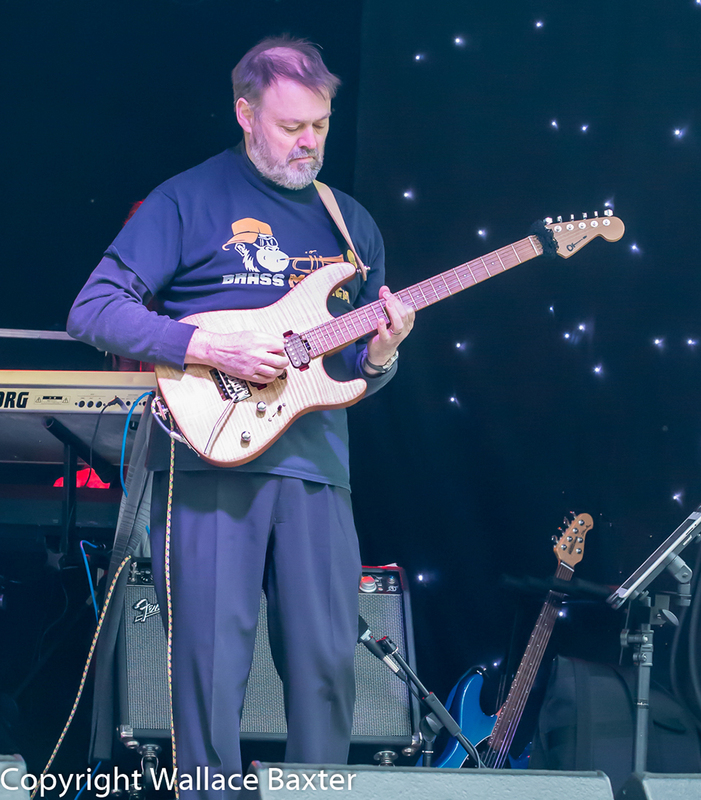 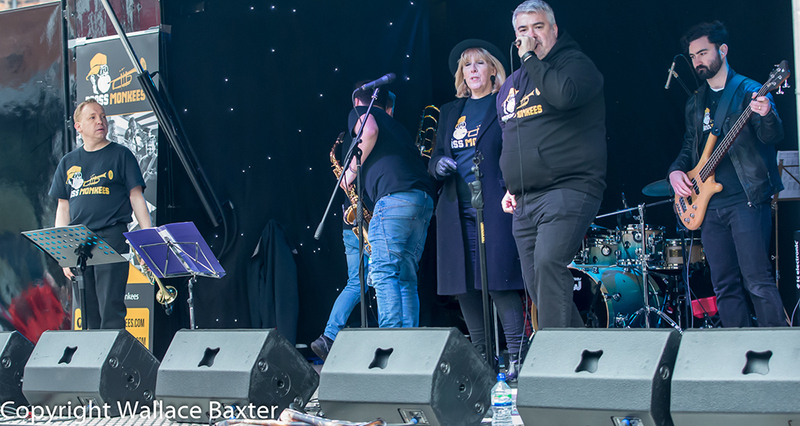 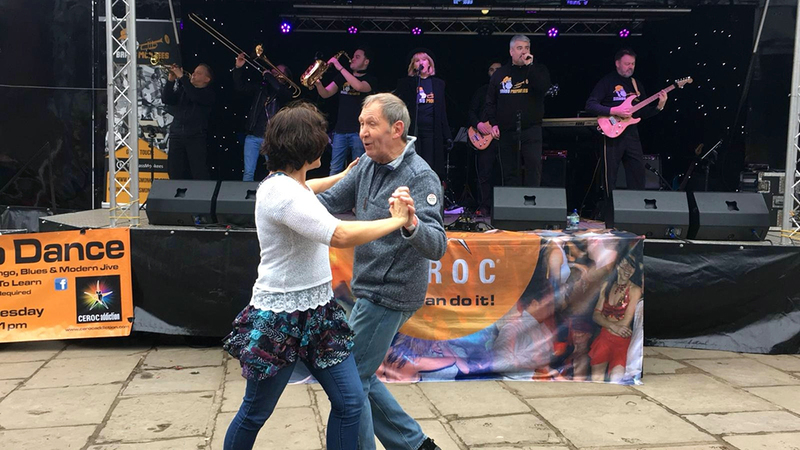 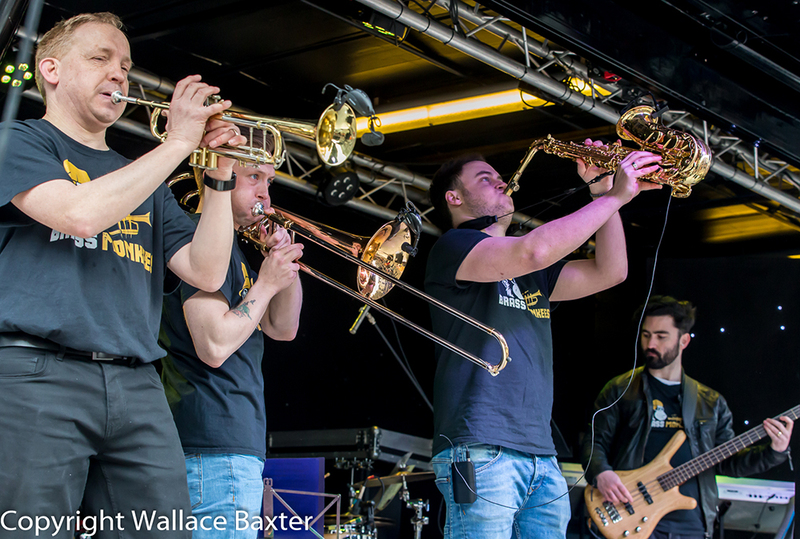 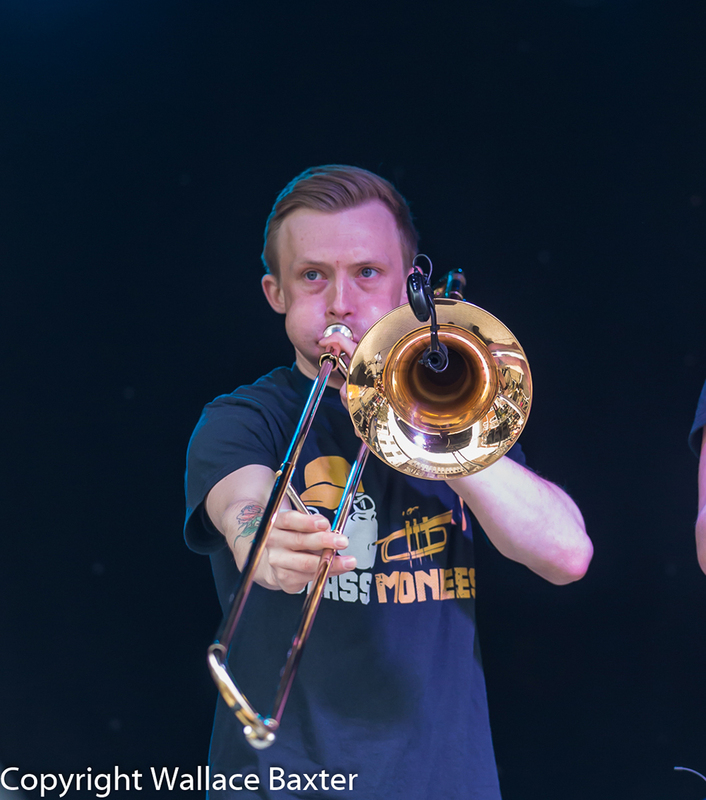 Brass Monkees performed as a function band at the 2018 Nantwich Jazz, Blues and Music Festival. 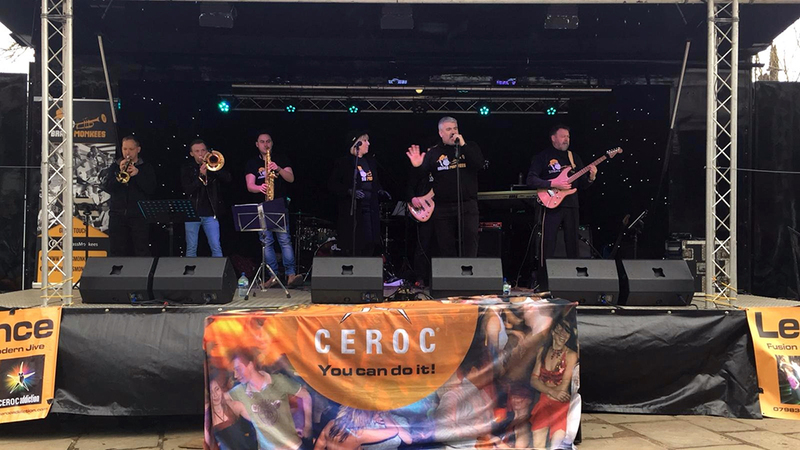 Headlining the event on stage on the Saturday to a packed outdoor crowd we played two sets to a great audience! 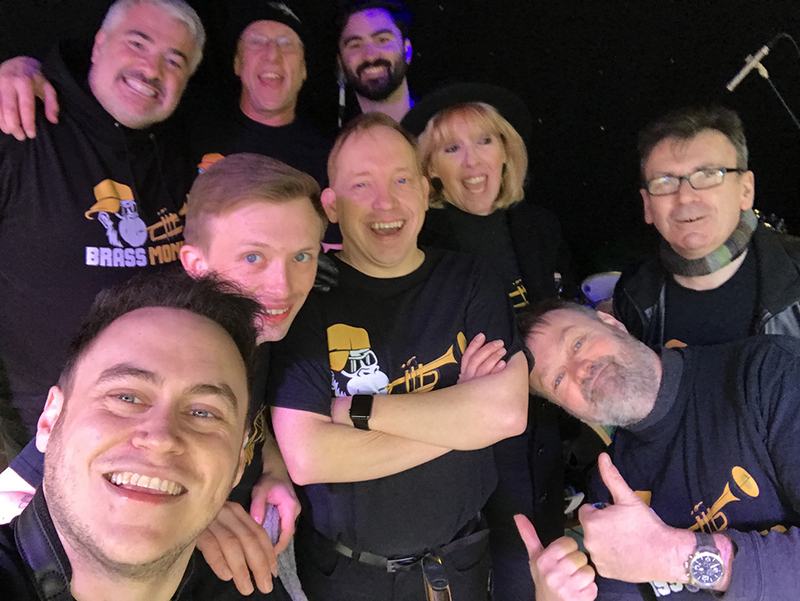 We even got a mention on BBC Radio 2 as well! 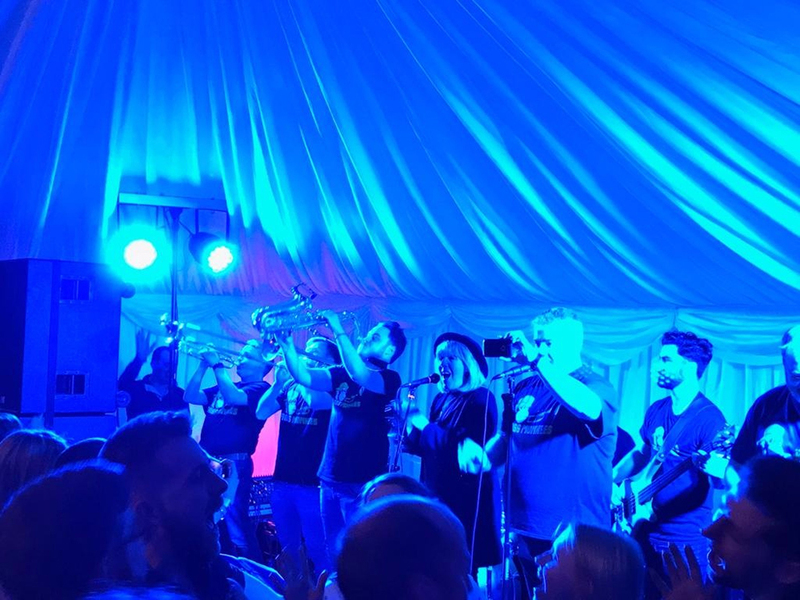 On the Sunday we played to 400 people in a packed tent at Residence with the whole tent bouncing from start to finish!